Charlotte Hargreaves is a former criminal justice practitioner and experienced researcher. She is currently Head of Criminology and Social Sciences with responsibility for Criminology, Criminal Psychology, Sociology, International Relations and Politics. 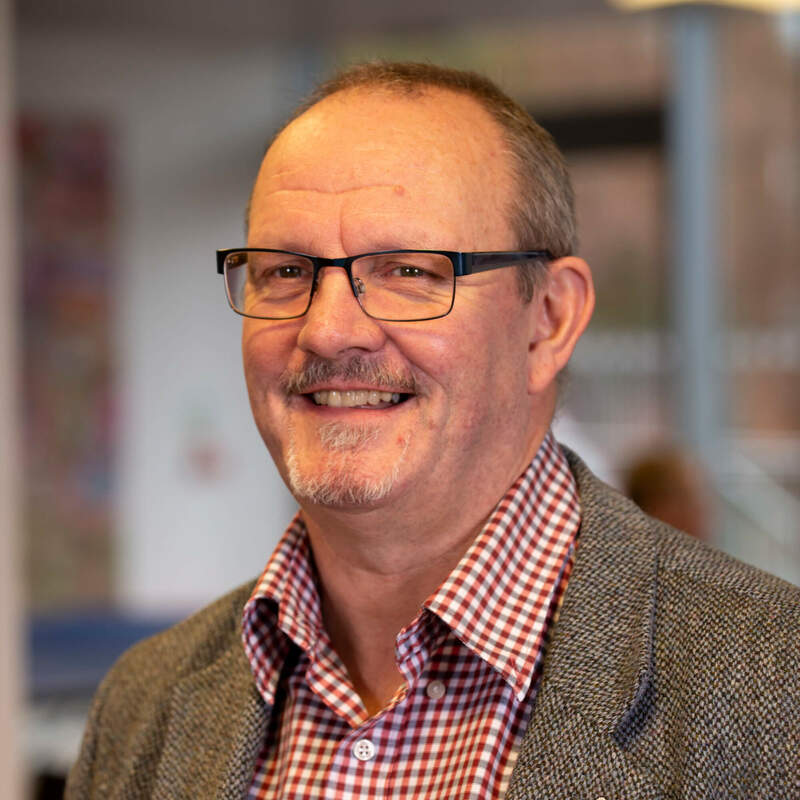 Professor Philip Hodgson is an experienced criminal justice academic and practitioner. He is currently the Head of School for Law, Criminology and Social Sciences. Kaye Howells is a Senior Lecturer in Law and Student Legal Advice Centre Lead. 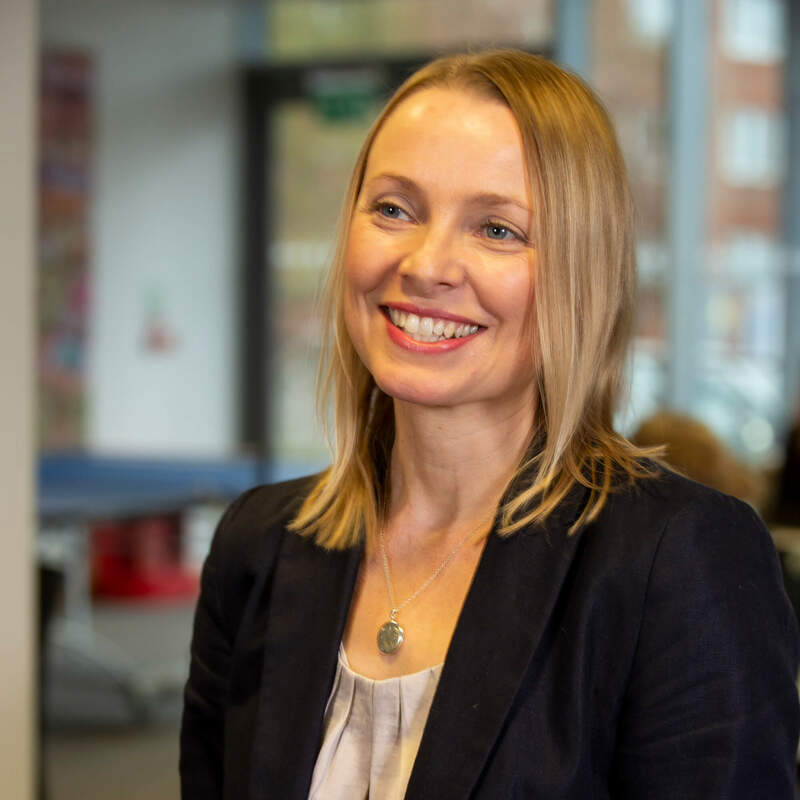 Kaye is focused on developing the Student Legal Advice Centre, which will embed clinical legal education for the students and provide advice and assistance to the community of Derby. As Programme Leader of the LLM programme, Dr Rachael Ita is responsible for the effective planning, monitoring and review of the programme. She also provides academic advice and pastoral support to students. Rachael is also a Lecturer in law, with teaching responsibilities at undergraduate and postgraduate levels in the Derby Law School. Sue Jennings is an experienced solicitor and academic; and the Head of Derby Law School. Martyn Kendrick is Deputy Dean of the College of Business, Law and Social Sciences. His main teaching, consultancy, and research interests are in Strategic Management, Leadership, Risk Management, CSR, and Work-Based Learning. Martyn has extensive experience and expertise of international education and currently holds a Visiting Professorship at Liaoning University, China. Joel is currently the Programme Leader for the Undergraduate LL.B Law Programmes. His areas of interest include Commercial Law, International Trade and International Economic Law. He has a further interest in ensuring that the Law School engages with the local community and thereby contributes and subscribes to values of Social Justice for the benefit of the local community.